This is the total proof of how much we believe in our product . 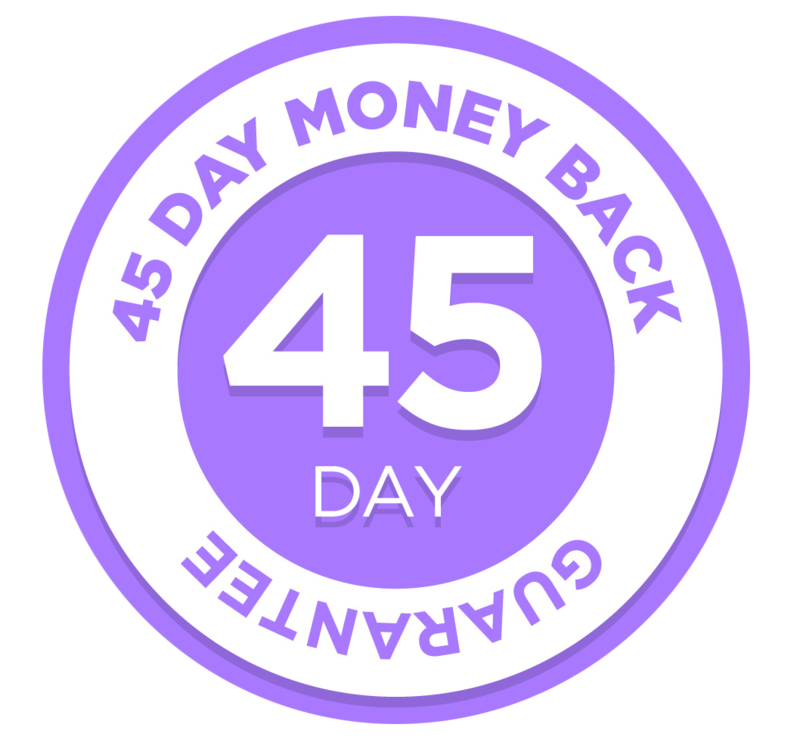 Simply follow the easy SnoreWizard fitting instructions and if you are not satisfied with the performance of your device simply return it within 45 days of receipt and we’ll refund all your money, no questions asked. It’s an unbelievable offer, order now risk free. Get a great deal – and a good night’s sleep! SnoreWizard carries a 1 year guarantee from the date of purchase against any defects. This guarantee does not cover normal wear and tear caused in use. We guarantee that the SnoreWizard will work for you (however, please look at the pre-purchase check list). If you are not satisfied with the performance within 45 days of receipt of your SnoreWizard, please contact us. If we cannot rectify the problem, we will refund 100% of the purchase cost upon return of the SnoreWizard.